There is plenty to get excited about in Chelsea throughout April. 1. There will be new openings on and around the King’s Road. They include The Sea, The Sea on Pavilion Road which will be a fishmonger by day and a seafood and Champagne bar by night. 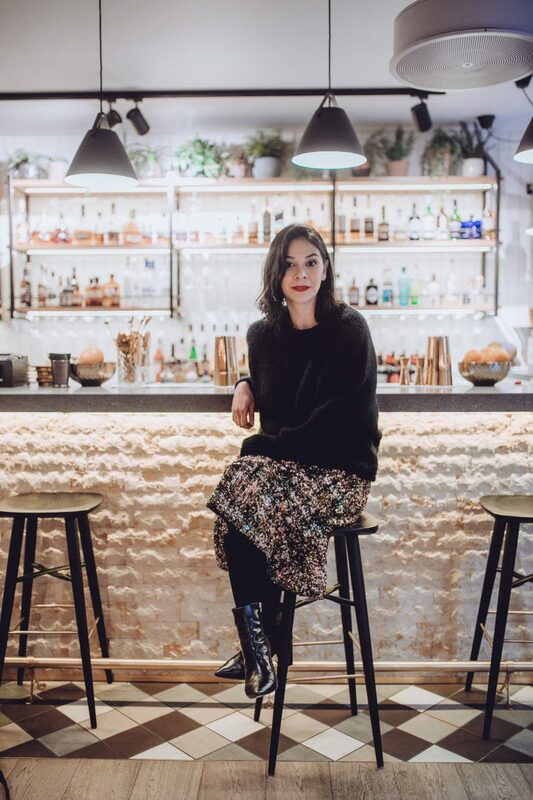 From the co-founder of Bonnie Gull in Soho and Fitzrovia, The Sea, The Sea will also be hosting a series of exciting events and workshops and I really can’t wait for them to start. Watch this space. 2. Other new openings include, Free People’s move from the King’s Road to a much bigger space at Duke of York Square; Penhaligon’s is also moving along the King’s Road to Duke of York Square. The General Store, which some of you may know from around Battersea Power Station, is coming to Chelsea and will be opening on Pavilion Road very soon too. 3. 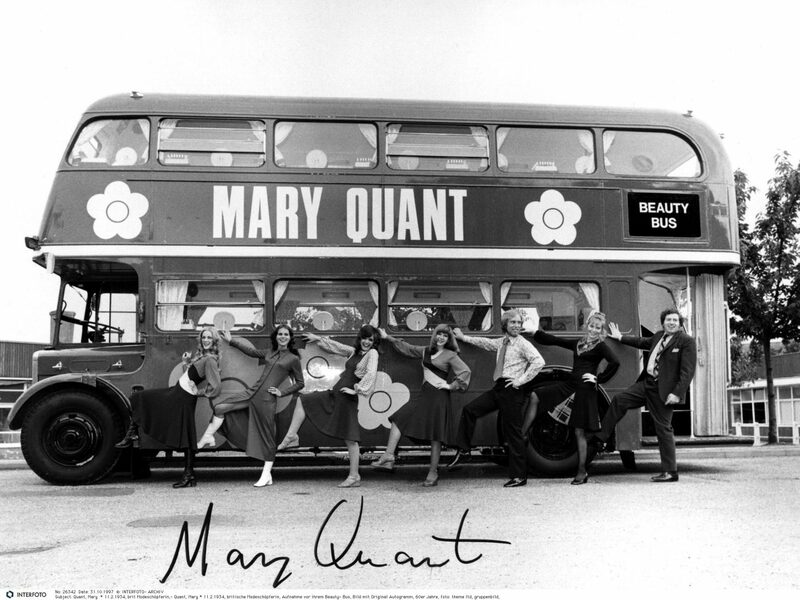 And talking about new openings, the Mary Quant exhibition opens at the Victoria & Albert Museum on 6th April 2019 and will run until 16th February 2020. There will also be a celebration of the King’s Road alongside the exhibition. To find out more, stay tuned on Instagram. 4. On Saturday 13th April, Duke of York Square’s Fine Food Market will host an Easter Chocolate Market from 10am until 4pm. There’ll be plenty of chocolate treats to pick up, including Sir Hans Sloane Chocolate ahead of Sir Hans Sloane’s birthday on 16th April. Drinking chocolate was introduced to England in the 17th century by Sir Hans Sloane, which was one of his many legacies we still enjoy today. 5. Afternoon tea for kids is now on my radar since Little Man discovered scones at his school’s Mother’s Day teatime recently. The Bluebird’s Tiny Tea returns with a delicious menu for little ones while during the Easter holiday kids can also enjoy the reopening of Gallery Mess’s outside terrace from 1st April with a yummy special two-course menu.